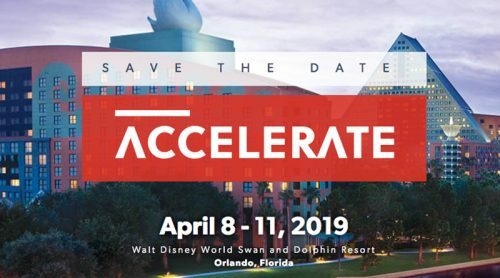 Come see us in action, in the MEF 18 Networking Hall, Booth 112, and let us show you how our high-performance, fully programmable forwarding planes can drive even the most demanding networking applications, including Software-Defined Networking (SDN), Network Functions Virtualization (NFV), Cybersecurity, Data Center Interconnect, Traffic Management, Hierarchical Quality of Service (H-QoS), and many more. This year both NoviFlow and Fortinet are shortlisted for the MEF Awards in the category Multivendor Solution. 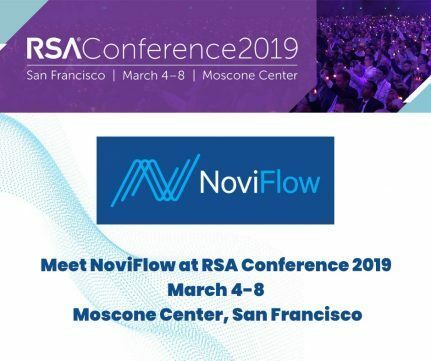 Specifically, we are showcasing our Joint Cybersecurity Solution, which leverages NoviFlow’s CyberMapper to accelerate and dynamically scale the Fortinet Security Fabric, a great example of how SDN can be used to implement cybersecurity directly within the network fabric! Ask about the CyberMapper/Fortinet Security Fabric Solution in NovFlow’s both (#112) and in Fortinet’s booth (# 607). Last but not least, ask us about OpenKilda, the new Open Source SDN Controller designed specifically to meet the connectivity, robustness and scalability requirements today’s network operators. 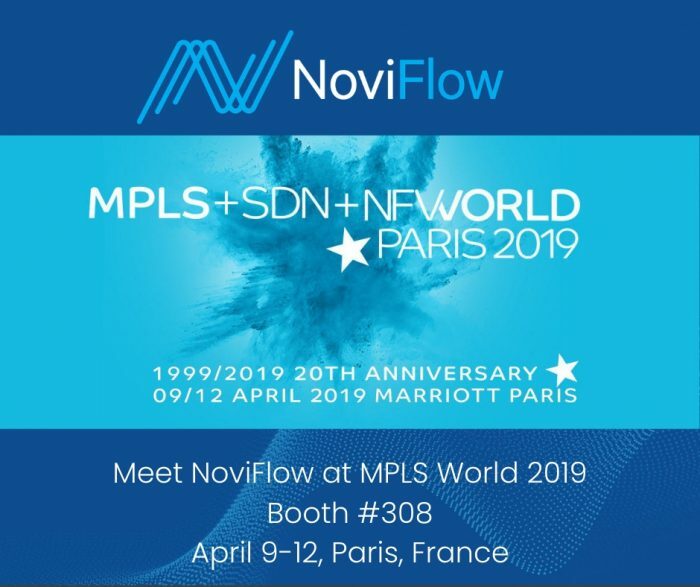 Please contact us at contact@noviflow.com to set up a meeting, or get your own live demo.